From Kersosene & Fuel Oil to HVAC, Lubricants & Automotive Services | John R. Young & Co. 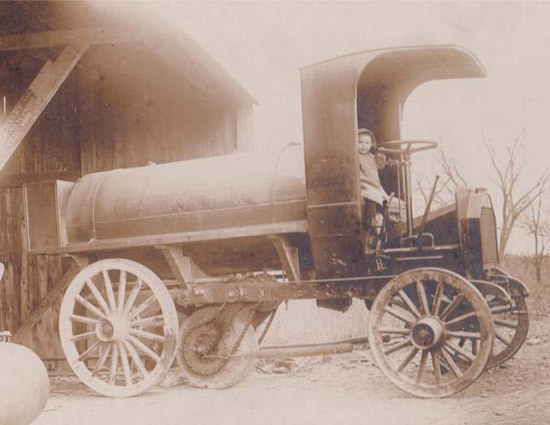 In 1890, three years before the first automobile was sold, John R. Young & Co. began blending and delivering kerosene and fuel oil to homes and businesses in the small village of Hendricks in Montgomery County, PA. That was how our company began. But through the turning of two centuries, John R. Young & Co. would thrive with the changing times, propelling a business—once run on horseback—into the Motor Age and beyond. 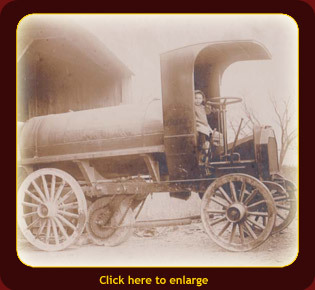 Three years before the first automobile was sold, John R. Young & Co began blending and delivering kerosene and fuel oil to homes and businesses in the small village of Hendricks in Montgomery County, Pa. That was how our company began. But through the turning of two centuries, John R. Young & Co would thrive with the changing times, propelling the business - once run on horseback – into the Motor Age and beyond. John R. Young and Co. became one of the first distributors of Pennzoil and installed the first electric service station pump between Allentown and Norristown, Pa.
As the need for heating oil increased, John R. Young and Co. constructed a bulk storage plant providing 1.4 million gallons of storage. The need also grew for service and installations of heating equipment and our Service Department was established. It was sometime in the early 1960's where we adapted it into our Y logo. At that time, our main line of business was just fuel oil. It started with the simple “wise as an owl” theory, and evolved because at that time we were beginning 24 hour ( night service ). With owls mainly being active in the night hours , they wanted to portray the John R. Young and Company as that wise old owl standing guard watching over your home keeping you warm while you sleep. The fact now that it has remained through today’s fifth generation is just a simple reminder to us partners that we are the same family company that everyone in the community has come to trust. A new Warehouse facility opened to accommodate the growing Pennzoil motor oil and lubricant business as business expanded into Berks, Bucks, Chester and Montgomery County. Young’s Tire Center opened in Pennsburg, PA providing complete PA State Automobile and Emission Inspections plus a full line of automotive repairs. John R. Young & Co’s Petroleum Division merged with Fred K. Kleinbach Sons, Inc. to become Young’s Petroleum. The joining of two family owned and operated businesses has strengthened our company and the services we provide to our customers. 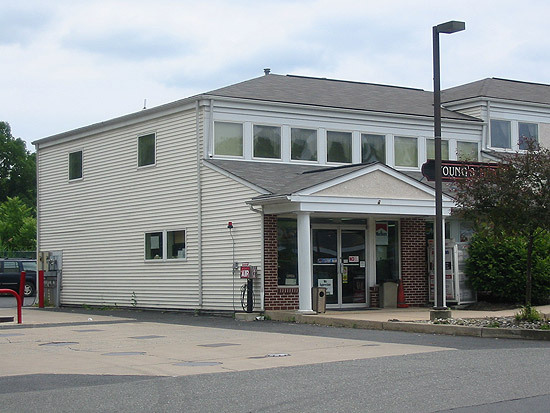 Our motor oil division continued to expand its distributorship in 1999, by providing service in York, Schuylkill, Lebanon, Lancaster and Dauphin Counties, making John R. Young and Co. a major lubricant supplier of Pennzoil, Quaker State, Shell, Wolf’s Head and Peak lubricants.